Yes we do ship internationally. 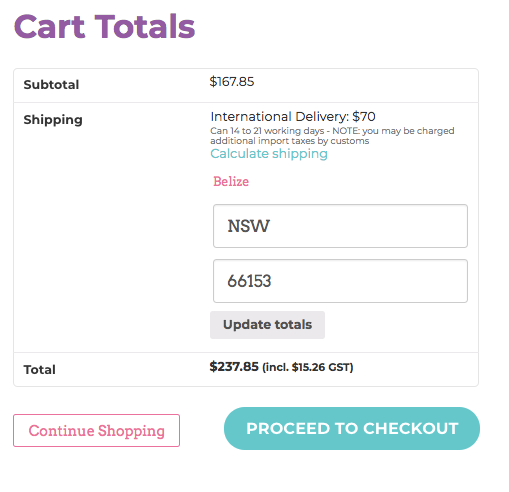 To obtain the cost of shipping to your country/region, please use the Shipping Calculator provided within the shopping cart (example below). Delivery takes approximately 3-5 days to New Zealand and 10-14 days to other countries. Import duties, taxes, and brokerage fees are not included in the product price or shipping and handling cost. These charges are the buyer's responsibility as we are only charging the transportation fee for your order.